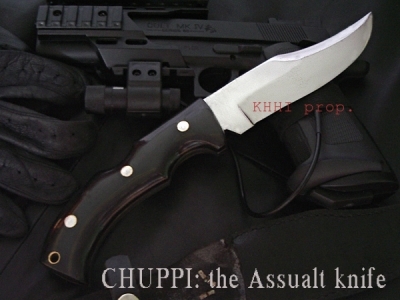 Designed to hold kukri on the wall so that it can be displayed beautifully.. 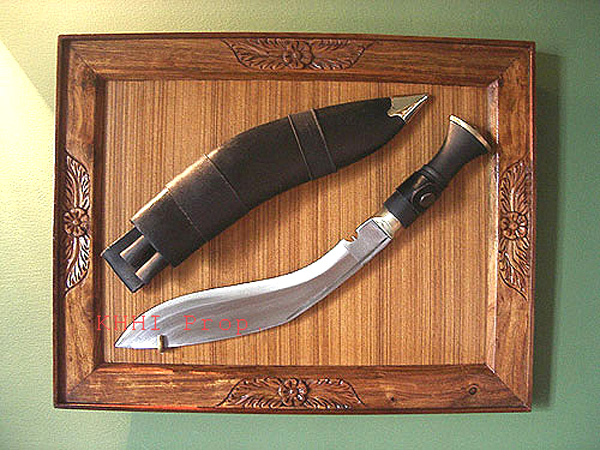 It is designed to hold khukuri on the wall so that it can be displayed as shown in the photo. 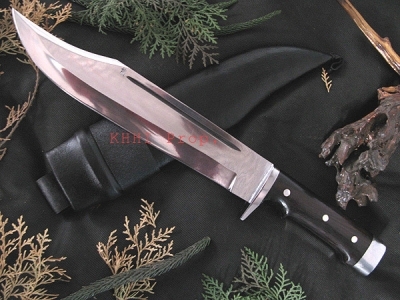 It is one of the most effective ways to exhibit a khukuri in a room. This rectangle shaped wooden frame is handmade by using only conventional domestic tools. Some fine patterns are also made on the boarders to enhance the beauty and craftsmanship. It is made out of treated wood called Ashna, famously known in Nepal as “Seesau”. The process of making the frame is very slow and laborious. All wooden frames are made in Kathmandu where skill craftsmen work around the clock to give quality and quantity. 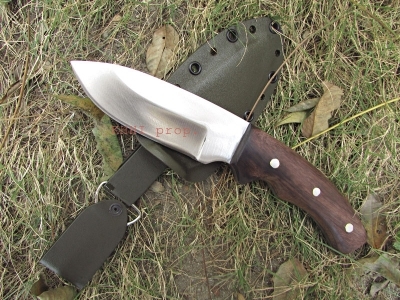 "THIS WOODEN FRAME CAN HOLD A KUKRI RANGING ITS BLADE SIZE FROM 8 – 12 INCHES LONG "